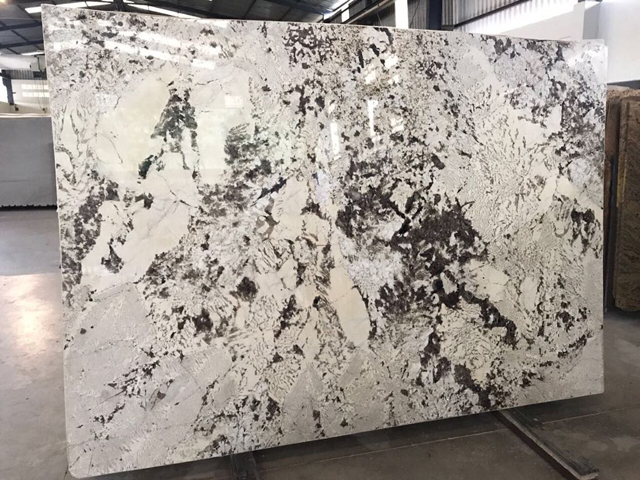 Granite Alpinus is a natural stone that features a snowy white background and dramatic gold veins, tonal veins add to the beauty and appeal. Granite Alpinus is a blend of uniqueness, beauty, and durability. Looking for something a little different for your countertops? 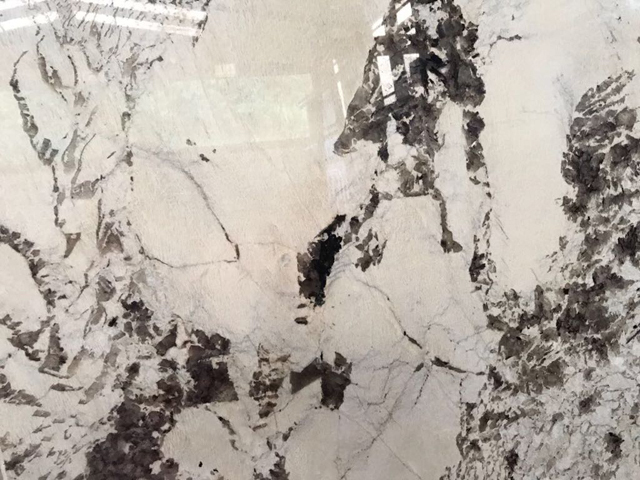 Use this stunning natural granite to create show-stopping kitchen countertops and islands, bathroom vanities, back splashes, or for accent walls. Every fitting is an original masterpiece; makes a majestic focal point wherever it is used thus bringing a captivating moment to its beholder.